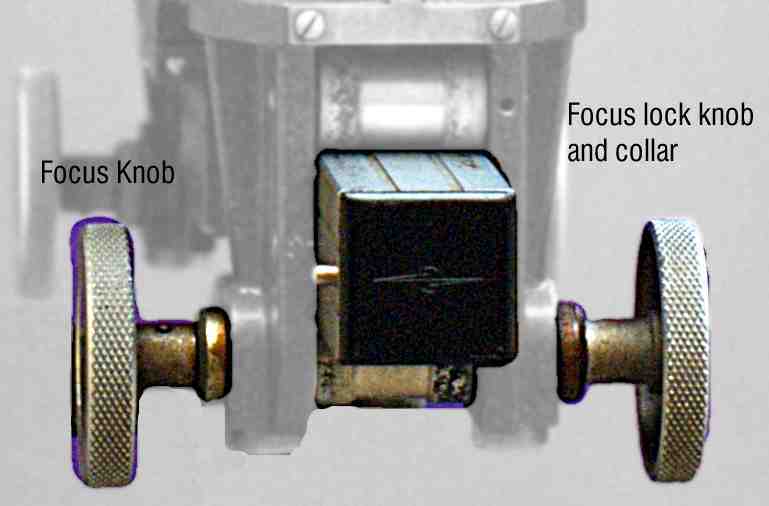 I am looking for a Focus Locking knob for an older Cambo SC monorail view Camera. This is a large knurled aluminium knob that is used to lock the friction focusing, it looks just like the focus knob on the other end of the shaft but it is threaded on and not fitted with a locking pin. I also need the friction pin and collar that the knob uses to clamp against the side of the rail.